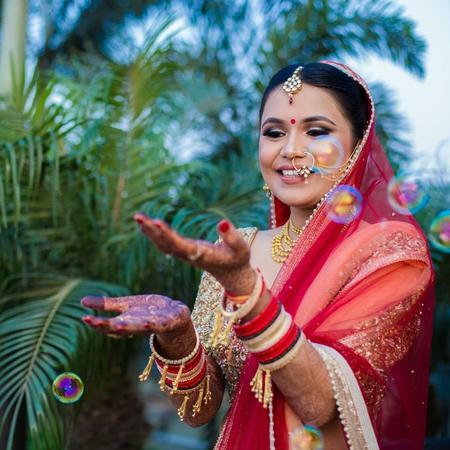 Makeup by Akanksha, Delhi was started by Akanksha who is known for makeup which is not made up. From the eyeshadow to the Lipper to the blush, everything is at par when Akanksha is the artist. Do try her for an upcoming wedding in your family or suggest her to the bride to be that you come across to. By having Makeup by Akanksha, Delhi you need not worry about as she takes care of making you look great. 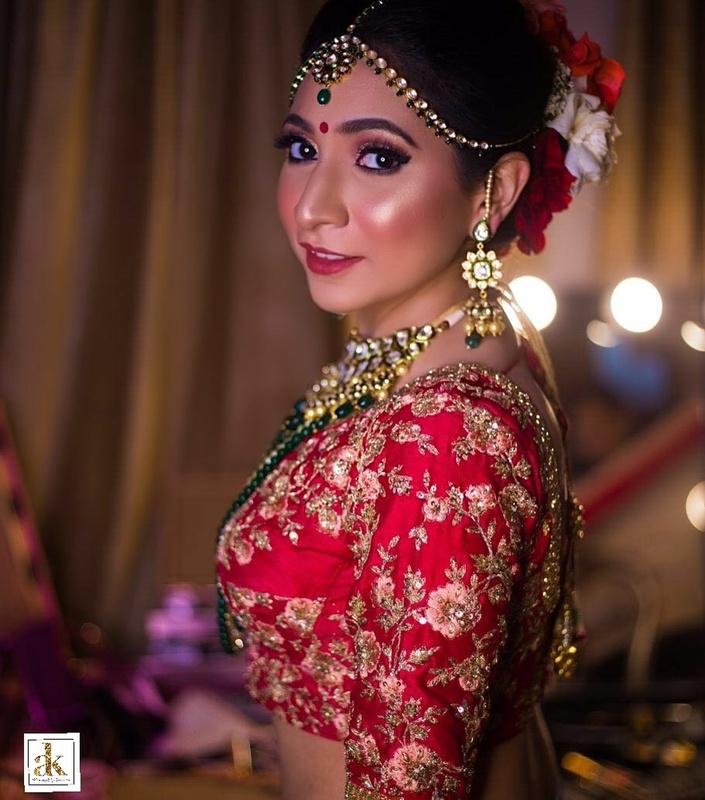 Makeup by Akanksha is a Bridal Makeup Artist based out of Delhi . Makeup by Akanksha's telephone number is 9999332244, Facebook page is Makeup by Akanksha and address is Pitampura. In terms of pricing Makeup by Akanksha offers various packages starting at Rs 10000/-. There are 2 albums here at Weddingz -- suggest you have a look. Call weddingz.in to book Makeup by Akanksha at guaranteed prices and with peace of mind.